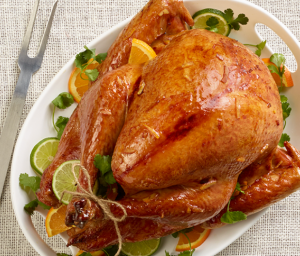 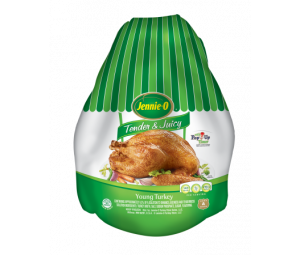 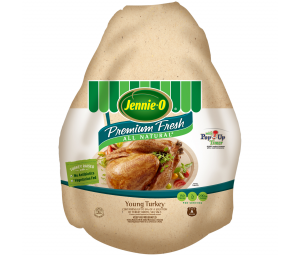 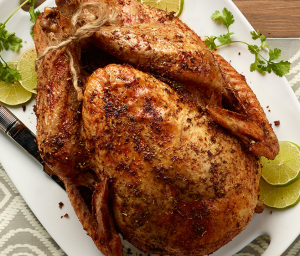 JENNIE-O® Tender & Juicy Young Turkey is exactly as it sounds – delicious. 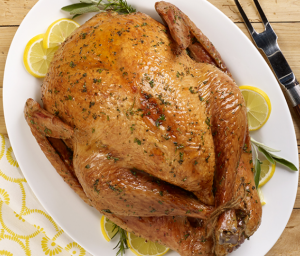 It’s also gluten free and packed with protein for an amazingly nutritious main course, any time of year, with days of leftovers! 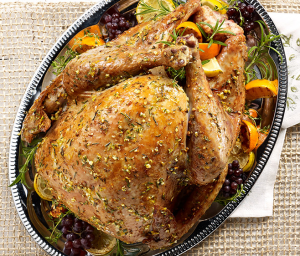 Can you say turkey sandwiches and casseroles? 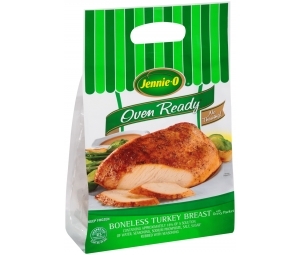 Comes premium basted. 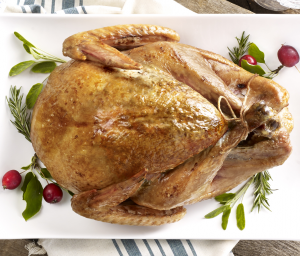 To learn more on how to thaw and cook the best frozen whole turkey, make sure to watch our simple How-To Video and look for Tender & Juicy Young Turkey in the freezer section of your grocery store. 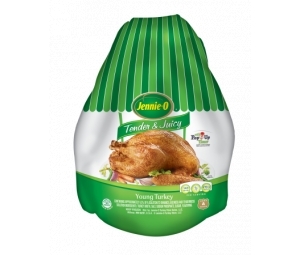 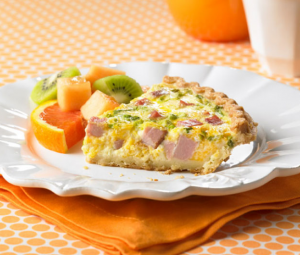 Find this product in the freezer section of your grocery store. 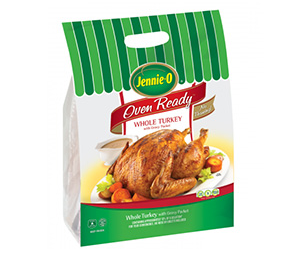 This whole turkey is sold with and without the gravy packet. 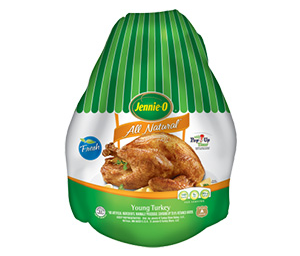 Young Turkey Containing Approximately 9.5% Solution of Turkey Broth, Salt, Sodium Phosphate, Sugar, Flavoring.